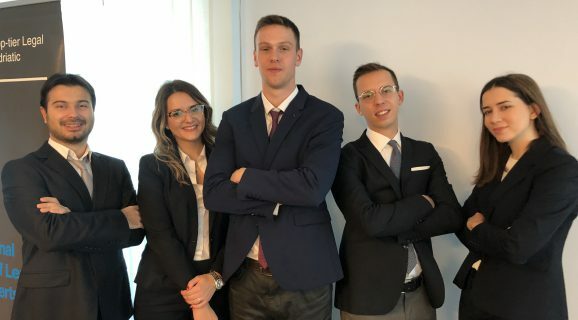 University of Belgrade Faculty of Law team took the third place in the eighth regional Big Deal competition of law students in the area of Company Law, held in Ljubljana (Slovenia) on 29th and 30th November 2018, in English. 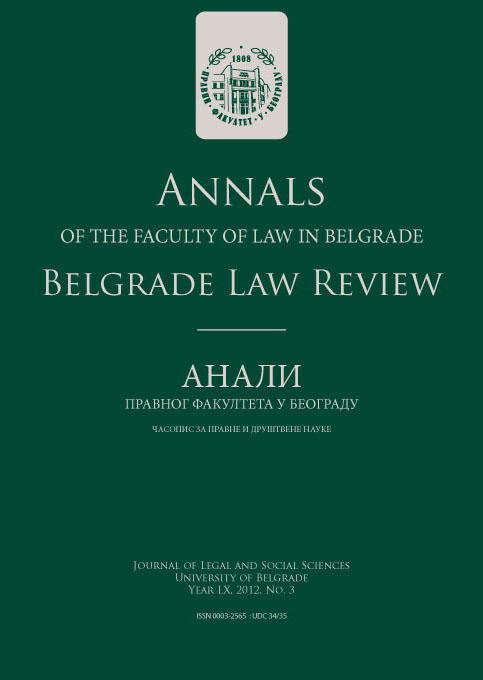 This year Belgrade team was comprised of five students: Nada Bakrač, Natalija Đukić, Nikola Radović (fourth year students), Miloš Maksimović (master student) and Dušan Stanković (PhD student). The Big Deal Competition is a simulation of M&A transaction. After submitting due diligence report and a share purchase agreement in the first phase of the competition, students presented the written acts and answered the questions of attorneys. Nada Bakrač was awarded with certificate of excellence as the most outstanding participant while Natalija Đukić was rewarded with practice at the law office Janković, Popović & Mitić. The team was prepared for the competition by Assist. Prof. Jelena Lepetić. The team was also supported by Nikola Đorđević, attorney at the law office Janković, Popović & Mitić, Assist. Prof. Marko Jovanović and Novak Vujičić. Members of the team are grateful for their support and advices.